Lyons Community Foundation is celebrating their 10th Anniversary on Friday, November 10th-carnival style! Come enjoy the music of Brazilian soul band Sambadende, Samba Colorado dancers, a Brazilian steakhouse inspired dinner by locally-owned, A Spice of Life Catering, dancing and a live/silent auction including trips to Mexico, ski vacations, and other one-of a kind items. 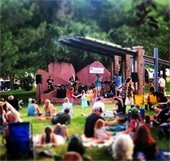 Did you know that the Lyons Community Foundation is instrumental in supporting events and programs in Lyons such as LEAF/the food pantry, the fireworks display for the Holiday Parade of Lights, the Sandstone Summer Concert Series, local art, academic scholarships and much more. Don't miss it! In Adolescent RISE, take a fun and in-depth look at the developmental period of adolescence. In this free seminar presented by Nicholas Thompson, LCSW, this overview will include debunking myths about adolescence, understanding the four qualities of adolescence (risk taking, individuation, social reorientation, and emotional intensity), and learning about the adolescent brain. 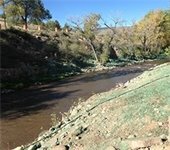 The St Vrain Creek Coalition is looking for Volunteers for re-vegetation in Apple Valley South to help meet their matching funds. The next event which includes willow staking is scheduled for Sat 11/18. Your participation helps to complete the project and obtain the $29,000 needed for project in-kind match. Thanks to everyone who came out for the Spooktacular last weekend. 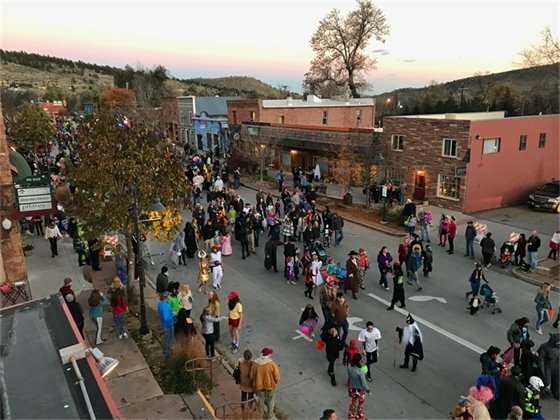 The annual Halloween event on Saturday attracted hundreds of ghouls and goblins for parade and for trick-or-treating along downtown Lyons. The Town of Lyons appreciates the support of the local businesses who share their generosity and spirit with this safe, family-friendly event. Local vampires noted that a good time was behead by all! The bright glow of the holidays will kick off in Lyons on December 2! The weekend of holiday festivities begins with the Lyons Holiday Craft Bazaar, on December 2, from 10 a.m. - 5 p.m., and December 3, from 11 a.m. - 4 p.m. The highlight of the weekend is sure to be the Holiday Parade of Lights on Saturday, December 2. The parade will start at 6:30 pm and will be filled with illuminated, colorful floats, many of which will be decorated in the theme of this year’s parade — “Peace on Earth”. Learn more and sign up today!